The Perth is an ideal budget mattress that offers excellent value for money. Made with a firmer open coil spring unit, this mattress offers premium support for children or light to medium adults. 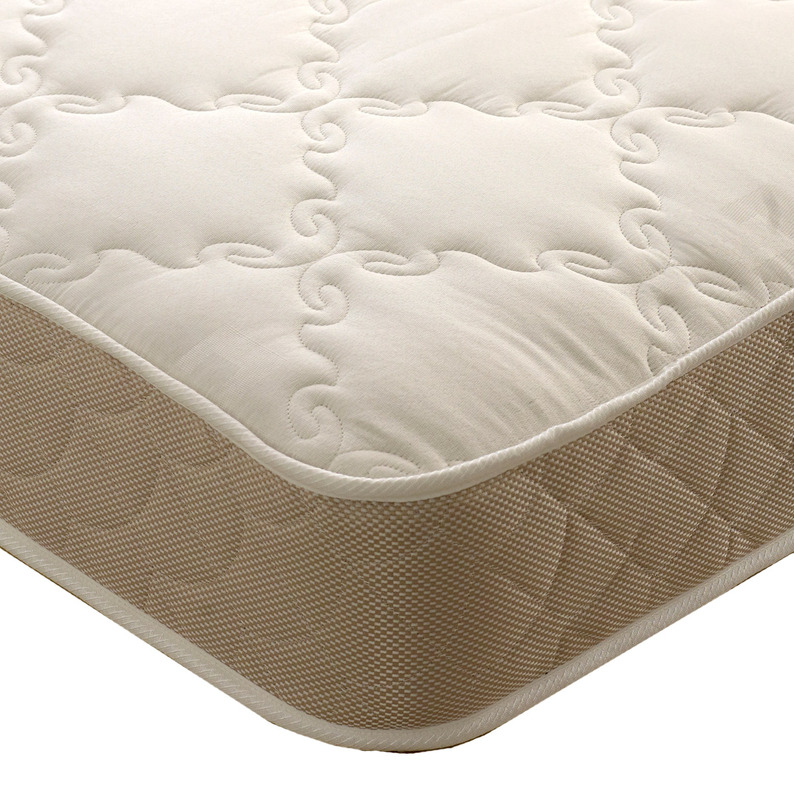 A damask cover gives a comfortable sleeping surface which is microquilted for extra comfort.